There’s always room for one more at The Hiland Home, and we’re honored to be welcoming our first regular guest contributor, Sara! 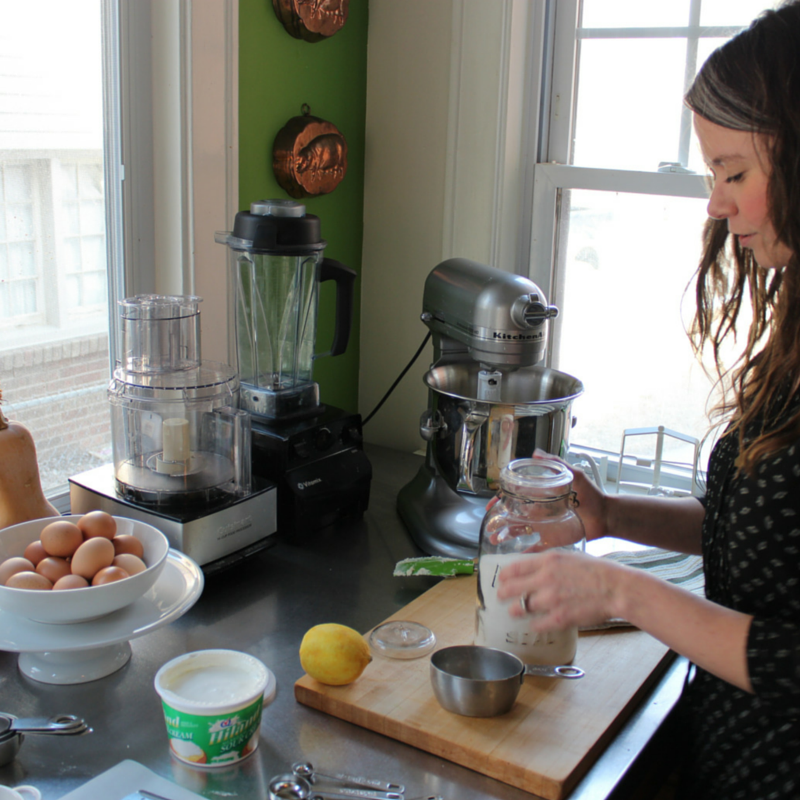 Sara is a home cook, everyday gourmet and a lover of all things culinary—including Hiland’s fresh dairy products. Plus, she really knows her way around the kitchen and is a master at making an impressive meal with whatever she has. Sara told us, “I’m willing to try anything and share my stumbles and successes with whomever wants to read them.” Based on her experiences so far, we decided that there’s no one we’d rather take that journey with than her. Sara is an experienced blogger and takes all her own photos for her recipes. If you’re anything like our family here at The Hiland Home, you’ll be blown away and inspired by her work. Watch for her first recipe in the next week and regular contributions to follow every few weeks after!